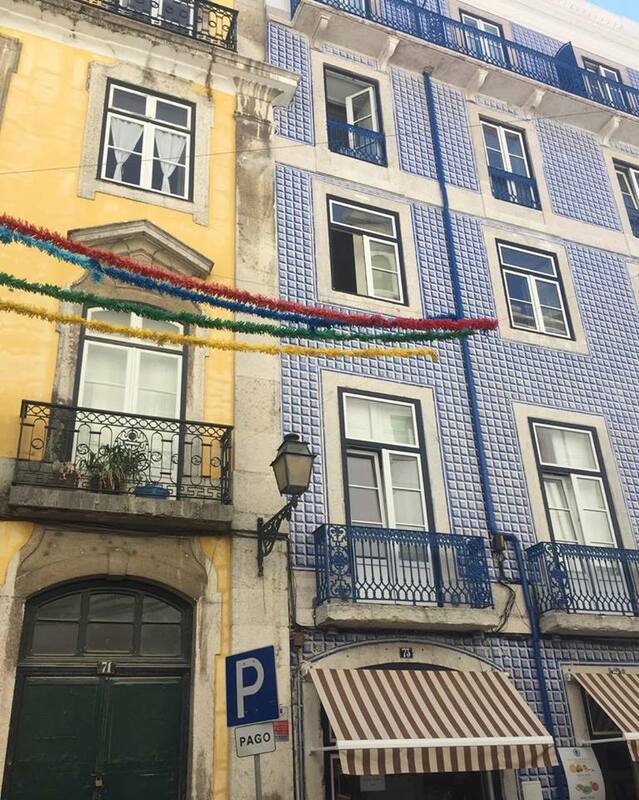 Lisbon is an incredible city in Portugal, especially if you’re on a budget! First things first, plan ahead. 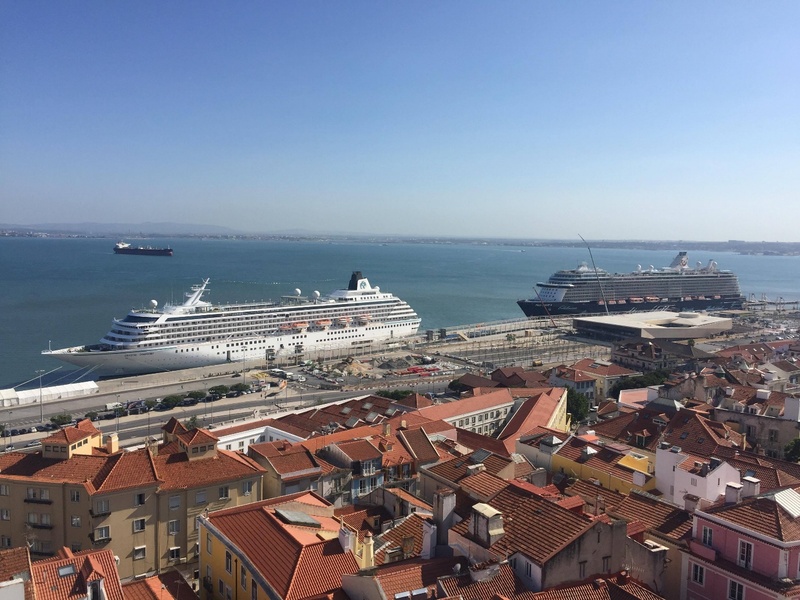 EasyJet offer direct flights to Lisbon at an average of £80 return during the summer months, I went at the start of September for 3 days and would happily revisit around that time for a couple days longer! 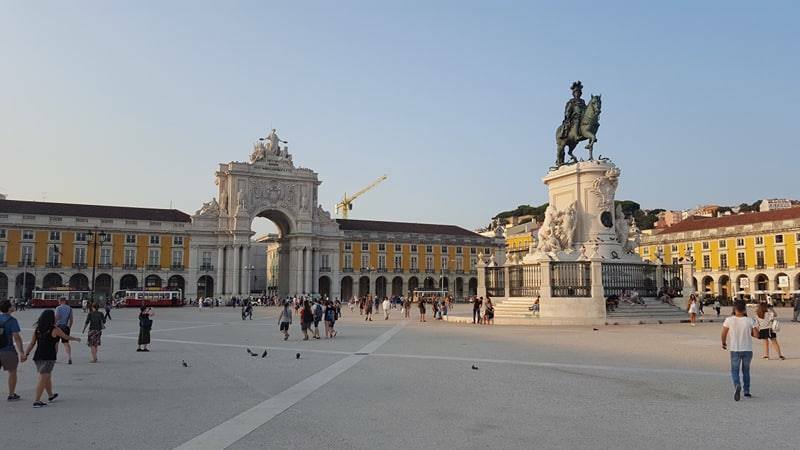 I stayed at Lisbon City Hotel, which is a lovely hotel within walking distance of the city centre, I would recommend getting a hotel up to a mile away from the city centre as these are generally a bit cheaper, a double room at Lisbon City Hotel averages at £70 per night. There are also plenty of hostels dotted all over the city centre at student friendly prices if you are looking for a cheaper alternative. 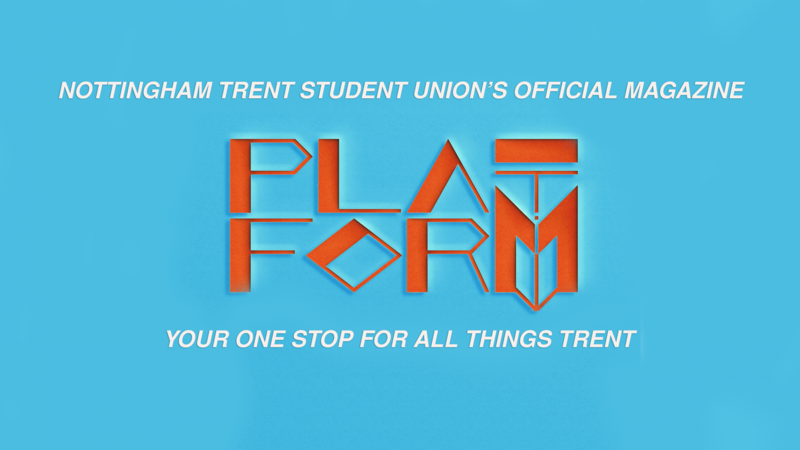 When packing, do not forget the essentials – this means your student ID. 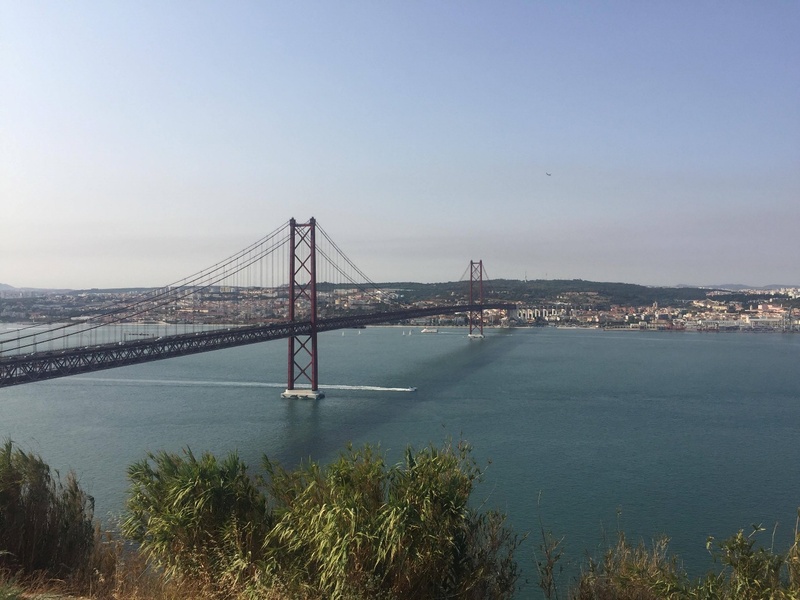 I was surprised at how many attractions offer student tickets, from Lisbon Zoo to the São Jorge Castle. 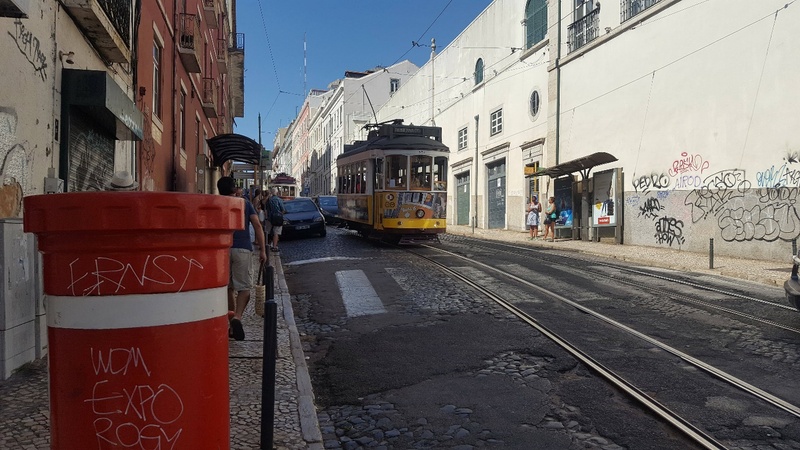 The NTU card is happily accepted by the Lisbon locals. The biggest recommendation I would give to anybody is do a walking tour of the city! This was definitely the best last-minute decision I ever made! 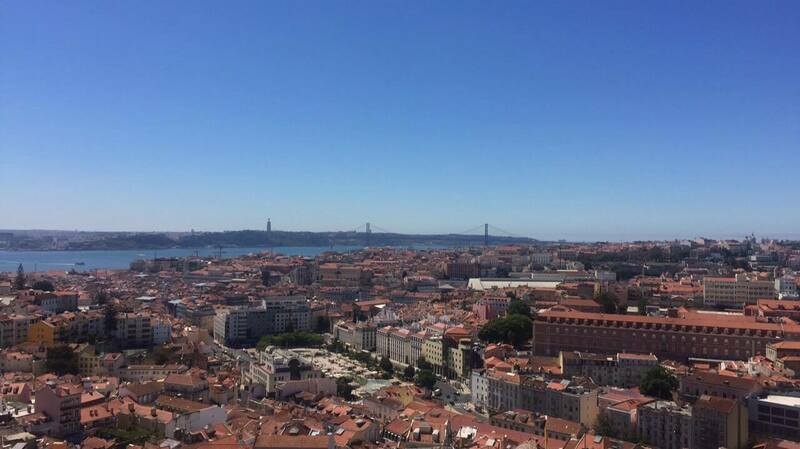 As I only had 3 days I wanted to see as much of Lisbon as I possibly could. Within the city centre, there are loads of groups offering walking tours. Look out for the people in yellow t-shirts holding a yellow umbrella as they offer a few alternative walking tours completely free! If possible, do as many as you can! I did one every morning each lasting around two hours. They all boast something completely different and show you things you would never have discovered otherwise. 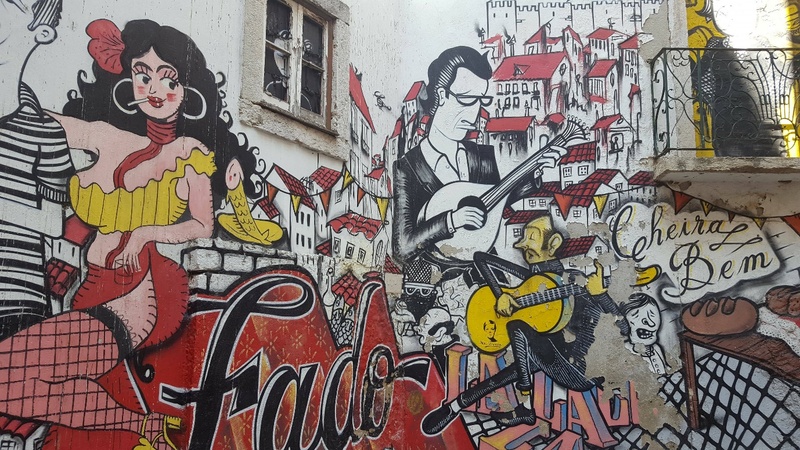 From a secret hidden palace on the Mouraria Tour to the beautiful culture flourished neighbourhoods on the Alfama tour, to the Bairro Alto tour which takes you to the iconic spots favoured by tourists. Get a Tuk-Tuk at least once, going down the cobbled streets of Lisbon you’ll get a feel for the city in a different way, and it costs the same as a taxi so it’s a fun alternative! 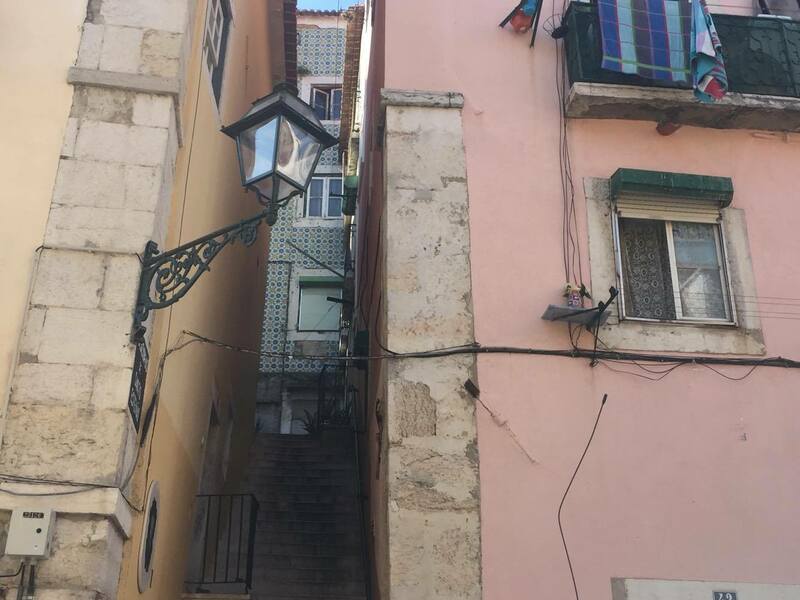 There are literally hundreds of beautiful free viewpoints (Miradouros) of the city, and the walking tours will take you to all the best ones. You’ll be able to get amazing photos and a selfie worth uploading to Instagram. If you’re willing to pay a small entry fee (with student discount), one of my favourite spots was at the ‘Church of Santa Engracia’ which is the National Pantheon of Portugal. 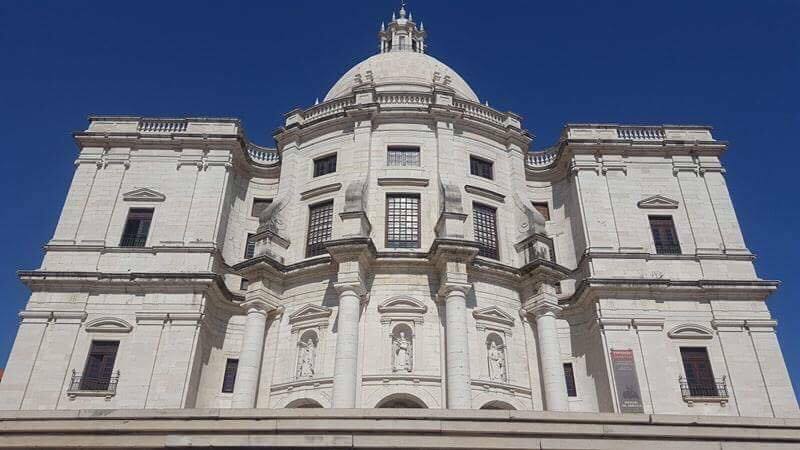 The building itself is worth visiting for its amazing architecture and marble walls and you are rewarded with a beautiful view of Eastern Lisbon once you get to the open top roof. As for food, don’t bother reserving a restaurant for dinner as there is a strip with countless restaurants, just take a stroll down at dinner time and choose one that catches your eye. They all display their menus outside, so you can make sure what they’re offering fits your budget. Drinks are super cheap! Beers or Cerveja as the locals call it (note that down) can be as little as €1. Make sure you try their Sangria, a jug of it is cheap when split between a couple of you and you’ll be immersing yourself right in the culture. 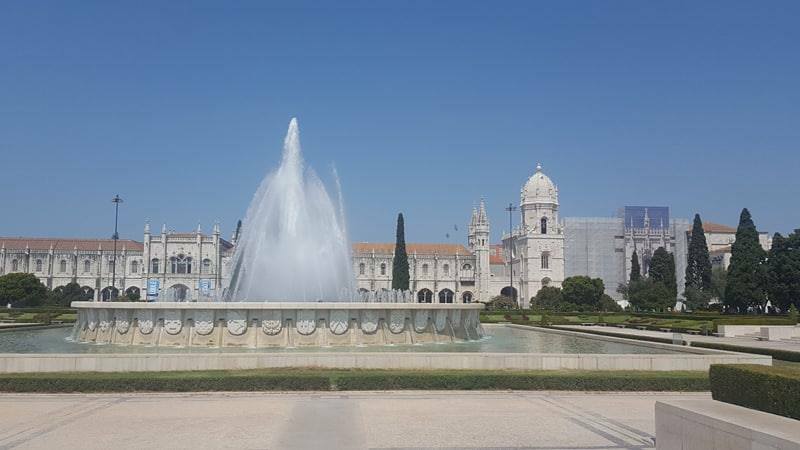 Do not leave Lisbon without trying their iconic ‘Pasteis de Nata’ (custard tart), the best ones out of the whole country are found in Belém which you’ll visit on one of the walking tours, but otherwise, they can be found in all cafes in Lisbon. Previous Previous post: Student travel guide to… Paris! Next Next post: Student guide to… Budapest!